Noumea is a beautiful and unique city in its own right. Situated at the southern end of the largest island in New Caledonia, Grand Terre, Noumea is both the capital and the countries major port. As a result, Noumea is also home to much of the countries heavy industry. 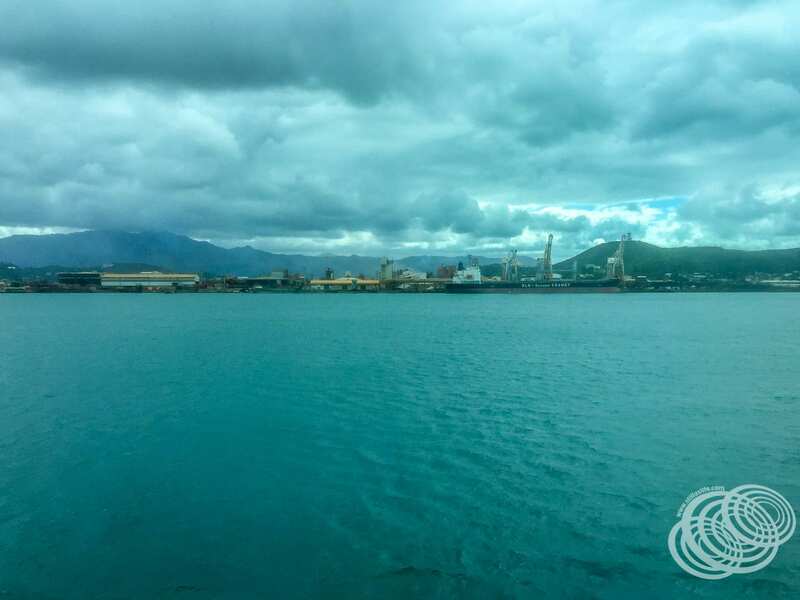 A significant portion of New Caledonia’s GDP comes from nickel mining on Grand Terre, an exported product that goes through the port in Noumea. 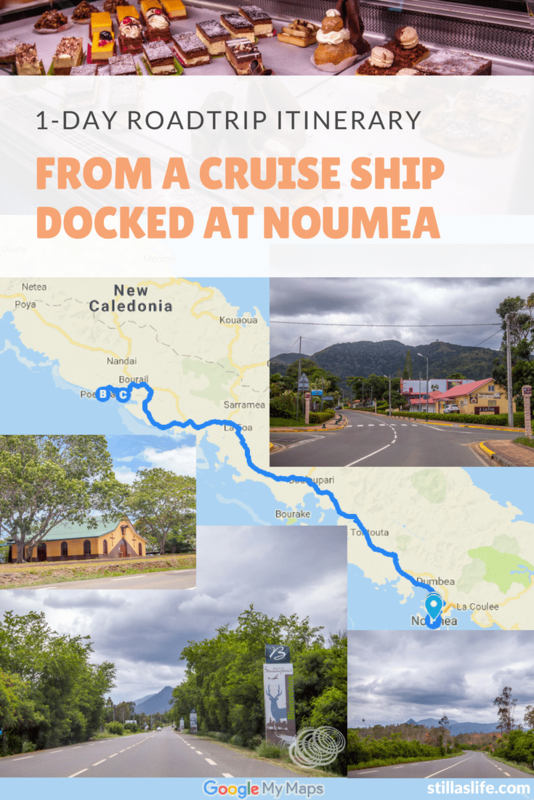 As a result, Noumea is nothing like the other ports frequented by cruise ships in New Caledonia and Vanuatu. For the Australian’s, Noumea is kind of like Newcastle. There is mining related heavy industry, and the CBD is very tired, but at the same time, there are gorgeous beaches and sights nearby. Amedee Island, Baie des Citrons (Lemon Bay) and Ile aux Canards (Duck Island) are some that you have probably come across on shore excursions at Noumea. 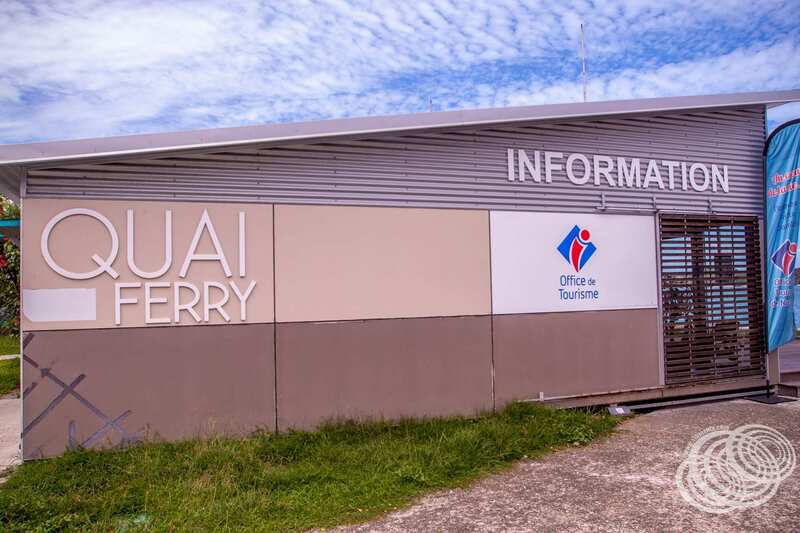 We’ve been here four times now and have done all of the shore excursions that we thought looked interesting, so most recently, we decided to hire a car and head out of Noumea for the day. We booked a car through Amarante via Explore New Caledonia. This website is operated by resa.nc, a New Caledonian tourism reservations company. The Explore New Caledonia website is in English and is targeted at the overseas market, particularly Australia, New Zealand and the USA. All the major car companies have depots in Noumea, however, Amarante has the closest depot to Gare Maritime. This was important to us because if we could not arrange a pickup/drop off somewhere near the cruise terminal, then we would have to walk to their depot. The only one closer is Noumea Beach Cars, located right outside the cruise terminal. The problem with them though is that they only operate electric Nos-Moke’s which have a range of 80-100km’s, not enough for our day trip. This article is all our own experience. Everything we did was paid for by us, and no part of it was free or subsidised. That said, some of the links in this article are affiliate links, which means that I get a small commission if you click it and make a booking or purchase. I hope that you’ll use these links anytime you need to book a place to stay or activity! These small commissions help me to keep travelling so I can write and film more travel guides for you. I would never recommend anything I don’t or would not personally use! Just before I jump into the itinerary, if you’ve done something similar, or live in Noumea, what are your must-see sights are on a day trip from Noumea? Let me know in the comments at the end! Now, let’s get into the itinerary. Costs are based on our booking and will vary. A drivers license is required, and an international driving permit is highly recommended. 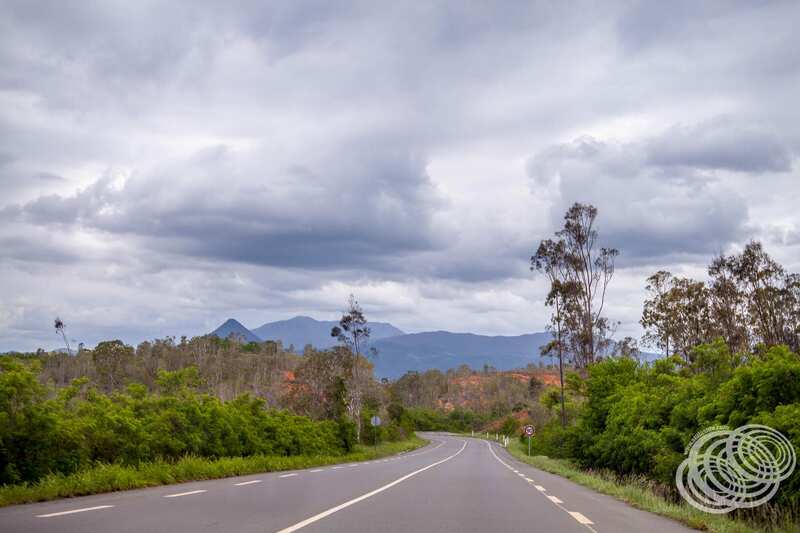 The Australian Automobile Association states that an international driving permit is required for Australian’s driving in New Caledonia (more information). 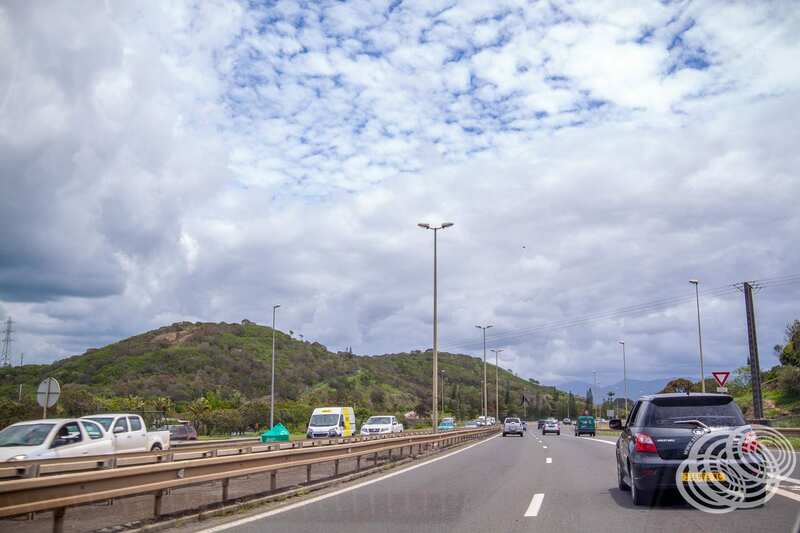 For us, the people we dealt with at Amarante spoke and read English and did not require an international driving permit to process our booking. However, this is not always the case. 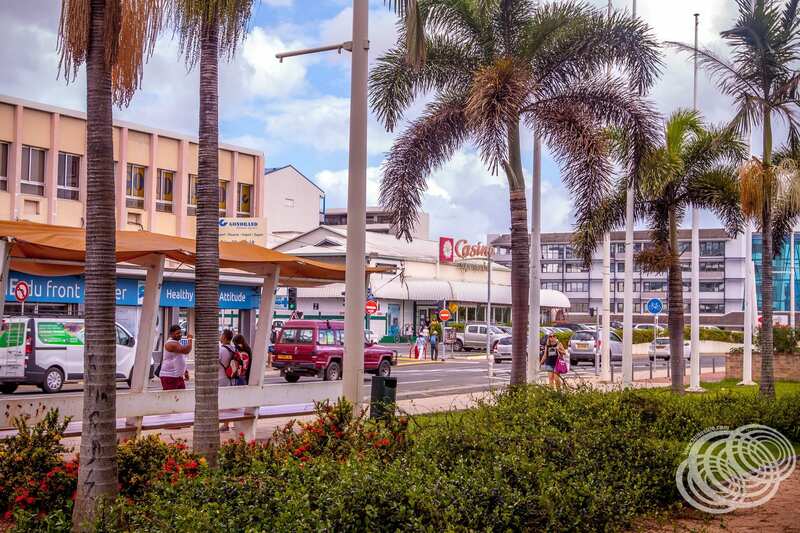 Not everyone in Noumea speaks or reads English, and if you get pulled over by police they will likely require the permit in addition to your Australian license. Your payment will typically be sorted out by credit card, including a deposit that is reversed upon the return of the vehicle. Credit card payment is a requirement if you pick up / drop off at the cruise terminal. You will also need a credit card or cash to pay for fuel unless you opt to return the car as is and pay the rental companies rates for refuelling. Head from Noumea to Tomo, Bouloupari, La Foa, and finally to Poe Beach. If you have time, head into La Roche Percee and see Bonhomme de Bourail on the way. 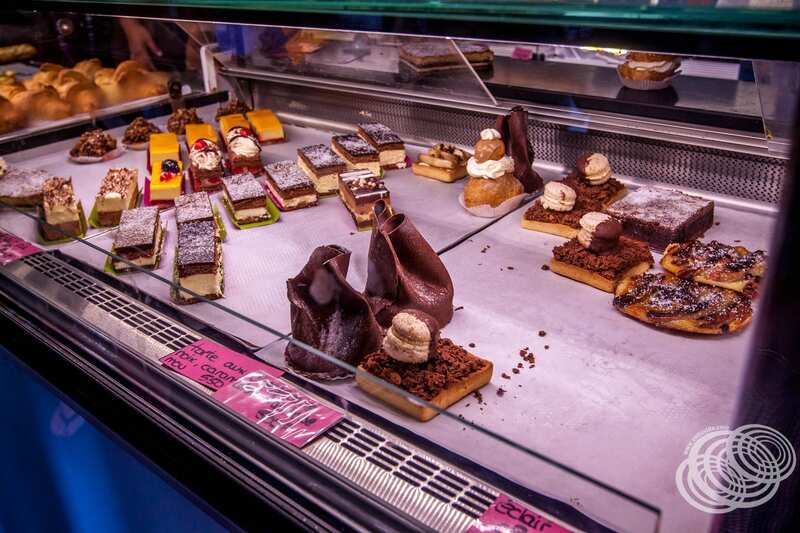 Make your way back to Noumea and if time permits, pick up something sweet from Les Petits Choux patisserie. 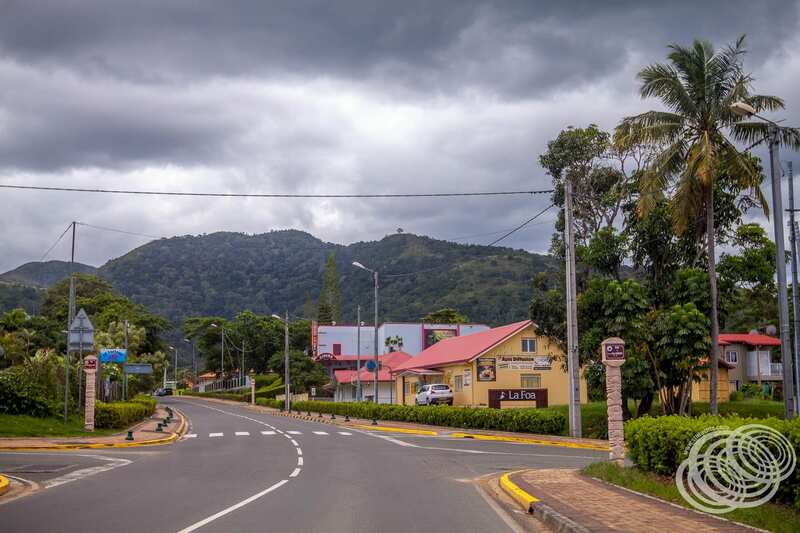 The landscape of Grand Terre has a lot of similarities to Australia, right down to red earth. As you head out of Noumea, scrubby bush is waiting for you. The further out you go, the more variety you will see, including some rainforest-like areas as well as mountains and the ocean. In this itinerary, you will pass through some of the nearby small towns like Tomo, Bouloupari and La Foa on the way to Poe Beach. Once you get back into Noumea, you should have enough time to stop in at the Les Petits Choux Patisserie for a little treat. This bakery makes fantastic pastries and is well worth the pit stop before returning to your ship! Chances are, there will still be a line towards the end of the day so keep an eye on the time. Whether you choose Amarante or another rental car company, they may be late, or may not be there at all. We arranged with Amarante to pick up and drop off at the Noumea Visitor Information Centre next to Gare Maritime at 10:00 am on the 6th of February (our cruise only docked at 9 am). We confirmed this multiple times beforehand, including writing it out as the 6th of February. Upon our arrival, no one was there. One of the ladies at the information centre helped us out and called them up. It turned out that in spite of multiple confirmations, they had us booked in for the 2nd of June instead. So make sure to double check your confirmed date. Our last email to them was about three months before our arrival, so I would also send them an email just before your cruise to re-confirm and if you happen to have the internet on board the ship, email them the day before your arrival as well. It delayed our departure by 45 minutes, which was enough that we didn’t get as far as we wanted to. Remember, your time is limited, so you don’t want it wasted! In New Caledonia, you drive on the right side of the road. For Australians and New Zealanders, this is the opposite side of the road. The road rules otherwise are quite similar, and while you certainly don’t need to speak or read French, you will need to make sure you have international drivers permit with a French translation. This itinerary primarily follows RT1, Route Territoriale 1, the main highway that runs from one end of Grand Terre to the other. This road is sealed and is mostly very smooth, but it is predominately single lanes once you get out of Noumea. So, make sure to watch the time, you can safely get quite a distance away during your day here, but you never know when you might get held up by an accident or heavy traffic on your return. You need to make sure you leave plenty of time to get back to Noumea, refuel the car and return it. Plus, once you get back to Noumea, you want to have enough time to try out Les Petits Choux Patisserie if you haven’t been there before! The speed limit on RT1 is 90km/h outside of the towns so that you can get along quite quickly. I’ll be honest; most local drivers will pass you as they tend to do more in the 100-110km/h range. If you’ve done something similar, or live in Noumea, I’d like to know what your must-see sights are on a day trip. Let me know in the comments below. Hey Brendan, thanks for the comment. That’s true, outside of the city, most of what you will see is countryside, for us, we enjoy seeing what different places are like, for others, it won’t be that interesting. 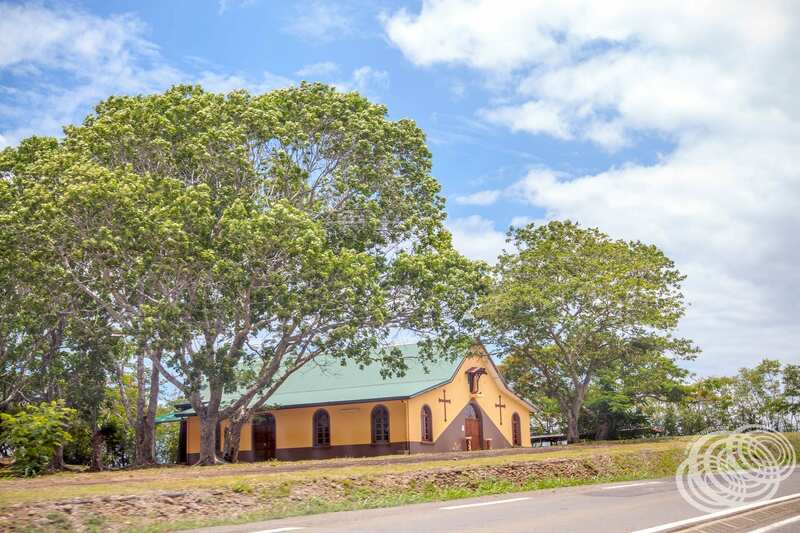 The big challenge around Noumea is that a lot of the sights outside of the city are pushing the boundaries of how far you can get in a day trip. From what I understand, heading out the Eastern side of Noumea is quite different country from the North/West. That’s where we’ll be headed next time.